Anime fans desiring Asobi Asobase Season 2 won’t have to wait too long until new episodes are released. 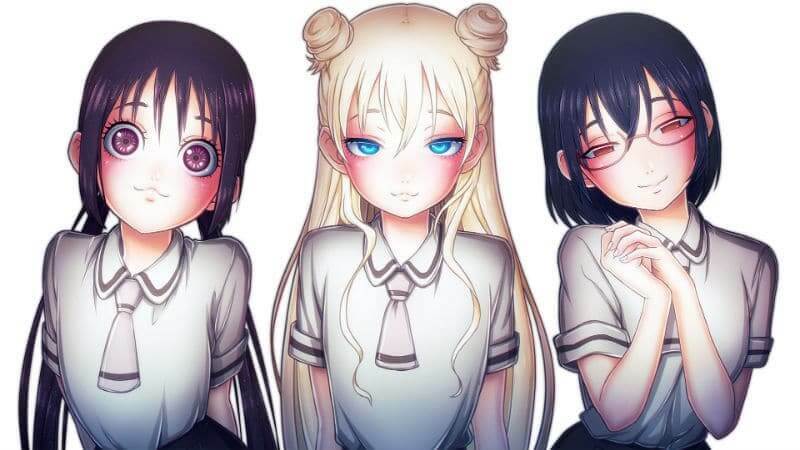 Several Asobi Asobase OVA episodes have been confirmed to be coming in the future, but will animation studio Lerche produce a second season of the Asobi Asobase anime? The story for the anime is based on the Asobi Asobase manga series by creator Rin Suzukawa. Currently serialized on the Manga Park website since August 2017 (previously Young Animal Densi), the series started in the summer of 2015 and has been released as six volumes as of June 2018. New chapters are released twice a month and when the first season finished airing in September 2018 the manga was already up to Chapter 65. Asobi Asobase Volume 7 is scheduled to release in Japan on December 23, 2018. Unfortunately, no international publisher has licensed the English translation of the Asobi Asobase manga. In addition, fan-made English scanlation projects have translated only a handful of the opening chapters in the last several years. Unless someone picks up the project again, or a publisher licenses the manga series, it’s currently impossible for English-only fans to read past the events depicted in the anime adaptation. This article provides everything that is known about Asobi Asobase Season 2 and all related news. As such, this article will be updated over time with news, rumors, and analysis. Meanwhile, let’s delve down into what is known for certain. Studio Lerche has officially confirmed the planned release of three Asobi Asobase OVA episodes in late 2018. The first two will be shorter mini-episodes. It’s unknown whether they will be original stories or adapt a single manga chapter each. These episodes will come bundled with the third and fourth volumes of the Blu-Ray/DVD release. The following are the Asobi Asobase Blu-Ray/DVD release dates. The final Asobi Asobase OVA episode will be more like a full-length episode. Asobi Asobase Episode 13 adapts Chapter 43: Cosplay Competition and Chapter 48: To The Adult Me. It will come packaged with Asobi Asobase Volume 7, which releases on December 23, 2018. Crunchyroll has not yet announced whether or not the Asobi Asobase OVA episodes will be made available for streaming. In the past, Crunchyroll has begun streaming OVA episodes for various popular anime series. For example, a Miss Kobayashi’s Dragon Maid OVA episode was recently released. Considered the funniest anime of the season, the plot-less story may be relatively shallow in comparison to competitors but it delivers the comedic moments with just the appropriate amount of animated nonsense. In short, it’s Pop Team Epic, except actually good. The pacing of the anime adaptation is rather brisk, with studio Lerche choosing to adapt three to four chapters per episode. That means the humor is rather fast-paced in comparison to the similarly designed Chio’s School Road, which delivered the story with more pauses between the major beats. 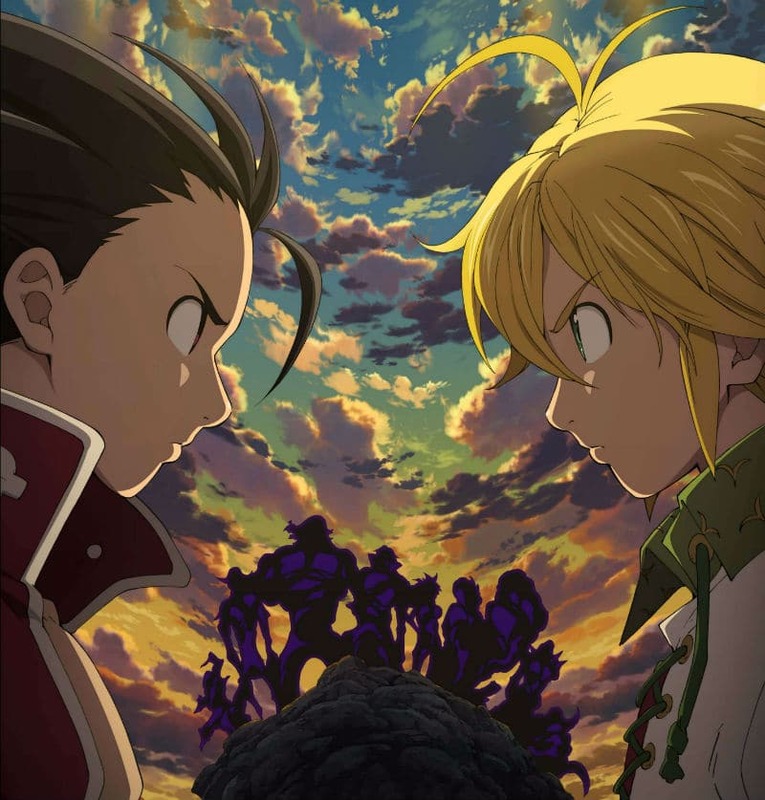 The anime pretty much followed the manga chapters to the letter, although there were some anime-only jokes and some of the chapters were adapted out of order. All in all, the anime has adapted 37 chapters as of Episode 10. By Asobi Asobase Episode 12 the anime had adapted up through Chapter 46 of Volume 5 but skipped chapters 43 and 44. Including the upcoming OVA episode, the total number of adapted chapters jumps to 46. As of the last update, Lerche or any company related to the production of the anime has not officially confirmed the Asobi Asobase Season 2 release date. Nor has the production of a sequel been announced. Once the news is officially confirmed this article will be updated with the relevant information. In the meantime, it’s possible to speculate about when, or if, the Asobi Asobase Season 2 premiere date will occur in the future. 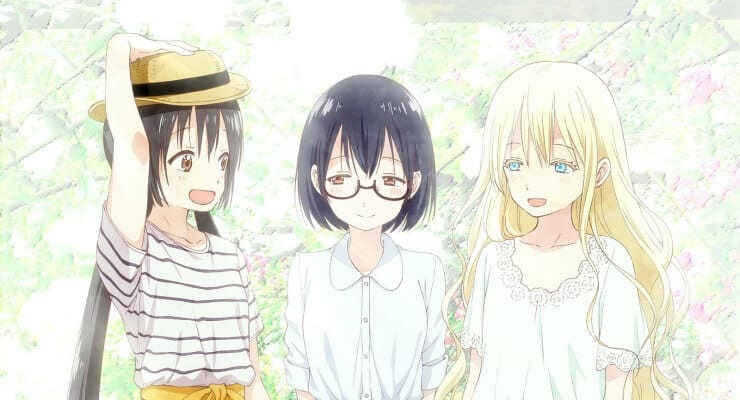 Unfortunately, even if the staff at Lerche desire to make Asobi Asobase Season 2, it’s likely they will need to wait a while. 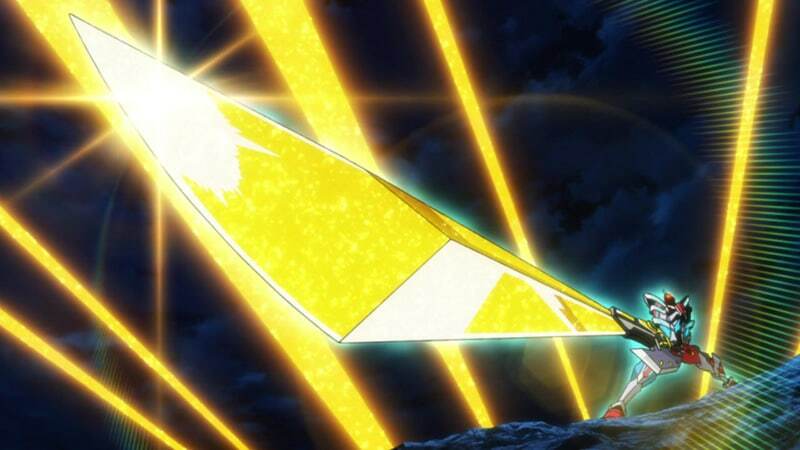 The first season consumed about three-quarters of the available manga chapters, which means there won’t be enough source material until near the end of 2019. Hopefully, the anime will be successful enough for Asobi Asobase Season 2 to be greenlit quickly. 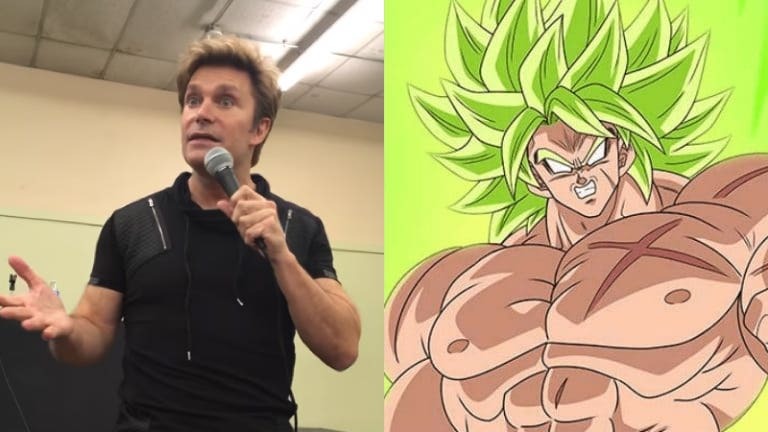 Let’s just hope anime fans don’t have to wait beyond 2020. Stay tuned!